Searching for Cheap web hosting, Read this post first. 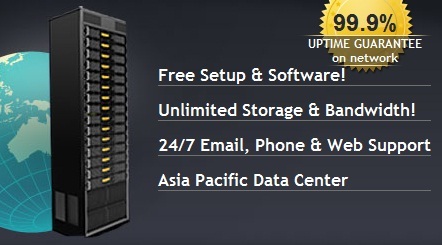 If you are searching for cheap web hosting, i can help you in this regard. Everywhere on the internet, you can view the companies claiming of cheap and best hosting , but the problem is that no company gives free trial or free web hosting to try. So, here i can help. 1 domain can be hosted. You can try this account free for 1 month, if you want to continue you can get this account @ $20/year or just INR 999 only otherwise no questions asked. This plan is economical too ,this hosting plan is 60% more cheaper than Godaddy's 4GH Plan (check it here) but with same features and 12+1 month = 13 month for just $20 or INR 999 only. If you are interested, you can contact me here or email me : mail@techravi.com.